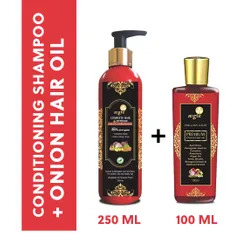 Onion do lot more beside adding taste to your food, it is one of the oldest remedies for hair growth, onion is packed with all the properties which fight away hair trouble. 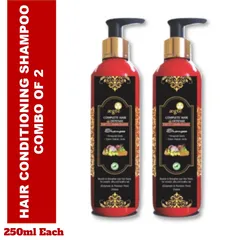 Its potent antibacterial and antifungal property heal infected scalp, and helps in reducing hair fall. 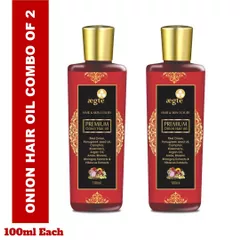 One of the easiest and most effective way to gain the benefit of Onion extract is Onion hair oil. 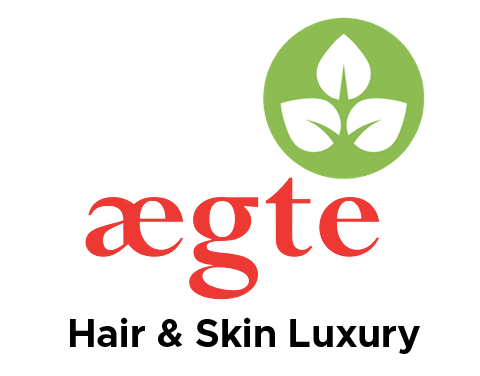 Aegte has introduced 100% organic, cruelty free, naturally extracted onion hair oil, and to make it more effective we have blended onion extract with 7 other essential elements namely: Fenugreek seeds, Rosemary, Camphor, Jojoba oil, Vitamin E, Hibiscus and Bhringraj. 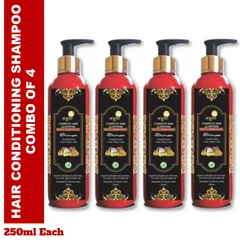 Our pure chemical free hair oil stops hair fall, hair thinning and hair breakage, you can witness the change after few applications. 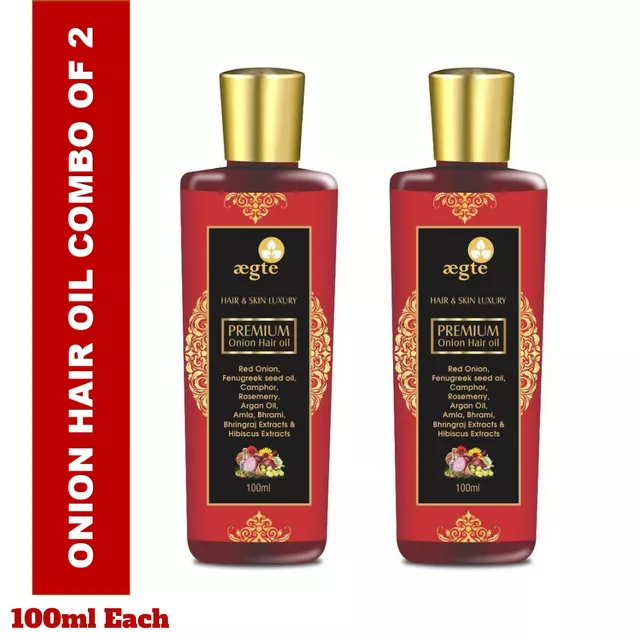 Aegte onion hair oil keep hair healthy and radiant, while its anti-bacterial and anti-fungal properties fight away stubborn dandruff and scalp infection which make it suitable for both men and women. Onion: Onion stimulate hair growth, it nourishes hair follicles and restore its nutrients. Onion minimize the breakage and thinning of hair. 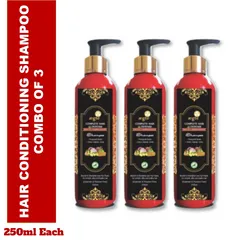 Its anti-bacterial and antifungal properties fight away dandruff, scalp infection and greying of hair. Sulphur content present in onion promote collagen production which in turn promote hair growth. Fenugreek seeds: It is rich in minerals like potassium, zinc, selenium, manganese, and iron, it is powerful antioxidant, it strengthens hair, nourish hair follicles and stimulate hair growth. It is high in protein and nicotine acid content which are beneficial against hair loss. It treats baldness, dryness, hair thinning etc. Rosemary: Rosemary stimulate the blood circulation in scalp, its counter hair loss and promotes hair growth, its anti-inflammatory properties helps in scalp and hair nourishment. Its analgesic properties make’s it suitable to heal chapped scalp. Camphor: Camphor boost hair growth, relax your mind and reduce stress. It also strengthens hair from roots. 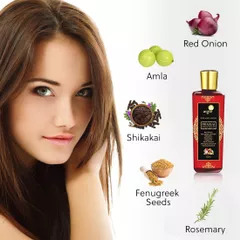 Jojoba oil: Jojoba moisturize scalp, it is a good dandruff remedy especially for winters. It is rich in Vitamins C, E, B including copper and Zinc, hence it promotes hair thickness and strengthen hair. Hibiscus: It controls premature greying, prevent split ends, condition hair and scalp, it is good anti dandruff agent. Hibiscus controls itching, it also promotes nature luster and bounce to hair. Bhringraj: It increase hair growth, it maintains natural color of hair hence stops premature greying of hair. Ingredients: Onion extract, Fenugreek seeds, Rosemary, Camphor, Jojoba oil, Vitamin E, Hibiscus and Bhringraj. How to apply: Massage your head with the oil gently in circular motion, apply oil from roots to tips of hair, apply daily or as needed. You can leave the hair overnight. For better results wash hair with Aegte onion hair defense shampoo plus conditioner.